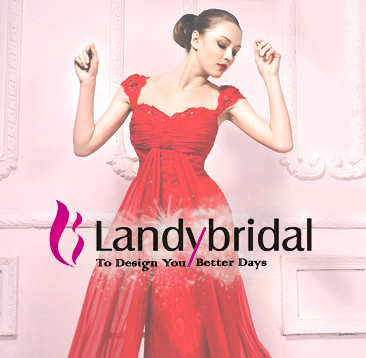 I did more a posting on the garments of Landybridal, that are so beautiful! 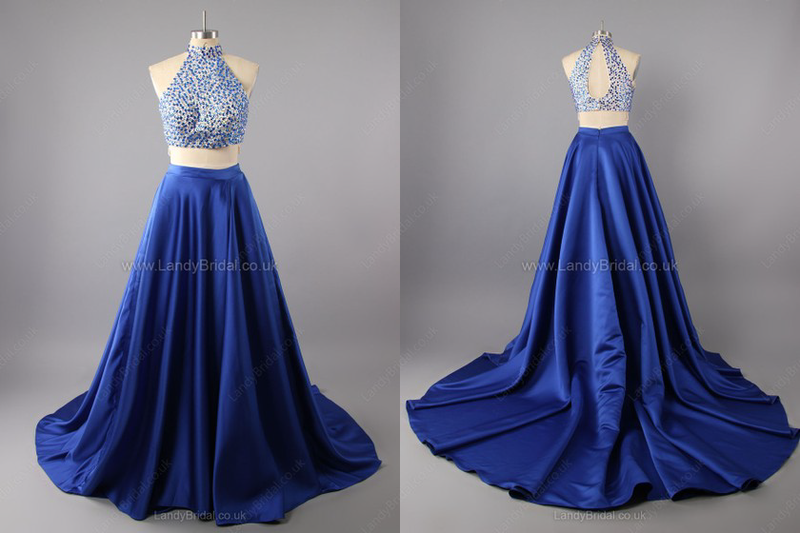 In this time I made a list with trends for Prom Dresses 2016, for you to be inspired. 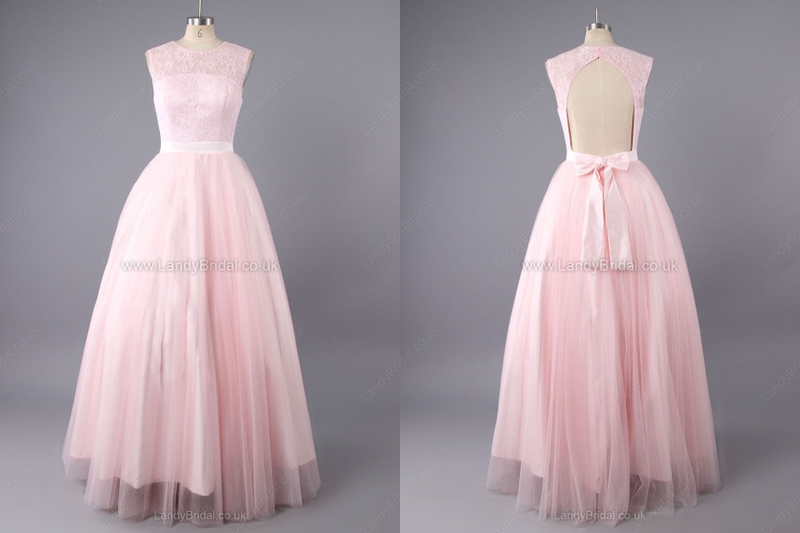 Are prom dresses again, but I not chosen at random, it has a reason. I chose very different models of the others, but each one has a detail which I believe is trend in the fashion world, and for those who like to follow, this is a great tip! Come see what were the models chosen, and details of them I think it might be trend to 2016. As you can see, this model gives it a super delicate model, and romantic. I believe delicacy in the details of this model is also a trend or in any piece of clothing, in case we are talking about dresses. The detail is to make it so, the mini applications pearls on top of the belt with silk texture, the skirt has tissue layers, and delicate lace details on the bottom. If it were not for these details, it would be a common model, but with them, the dress was beautiful and a trend! Here in Brazil, the trend for colors of clothing in 2016 will be the quartz pink. As the Marsala (which was the color of 2015), the rose will also have subtle variations in tone, but it is important that to be more pale. I chose this model because it is very princess, something I see as a trend in the case of prom dresses. 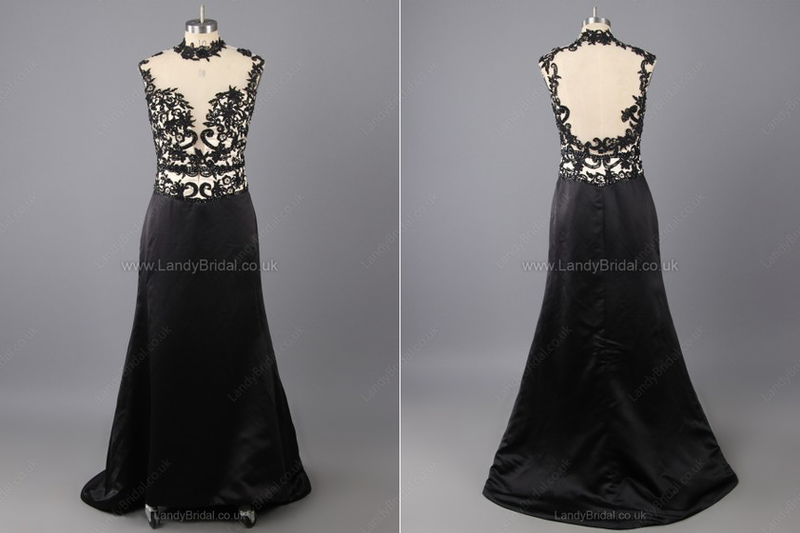 The back neckline is also being widely used, as well as the lace covering the entire top of the gown. This beautiful model is actually a cropped, with high and very long waist skirt, and with a tendency, Royal blue. The top has a texture, I could not identify if it's in print or are applications shines in any case the effect is beautiful! And that neckline model is beautiful, is similar to the united front, but in case it is almost closed at the back which has a small opening. The skirt has a beautiful drape, which makes the stylish set. 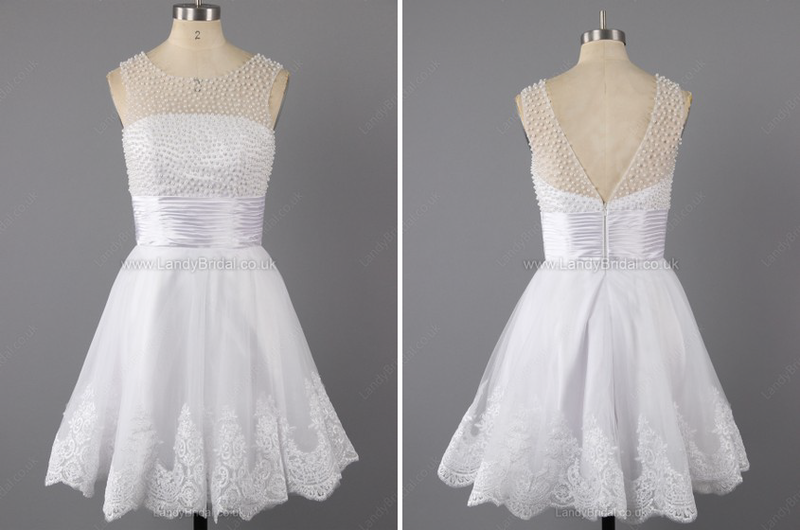 We know that laces are fashionable, and this dress is a different type of application in lace, has the effect of floating in the body, as if nothing holding the dress and the lace on top were just stuck in the body . I think it is beautiful! As always, I chose this model in black, because this color does not lack in my choices, haha. The neckline in front is very daring, but he has lining, which will not let show more than what is intended. It also has a beautiful neckline in the back and neck also has the effect of income. The skirt is very simple, but it should be anyway, so as not to conflict with the upper part of which is already very decorated. And which model you like the most? What would you use? I aprecciated your visit, come more times!